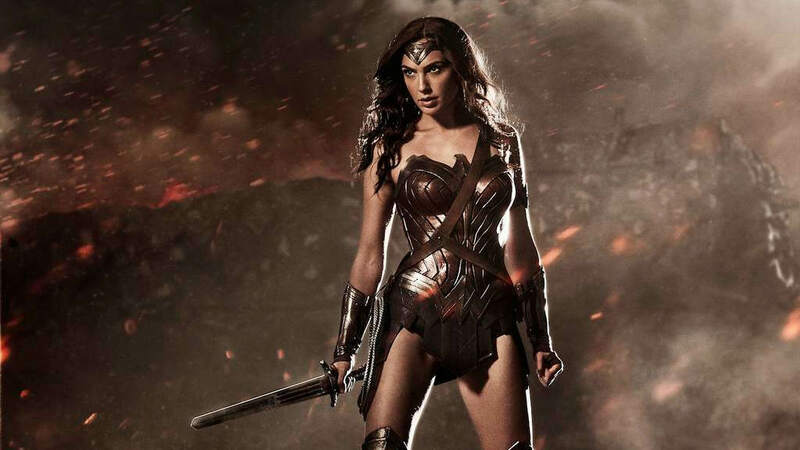 Gal Gadot has spoken out about feeling objectified in her new role as Wonder Woman. The Israel-born actor made her debut as Wonder Woman in Batman vs Superman – which hit UK cinemas this week, reports the Huffington Post. Gadot is a former beauty queen and model who also spent two years in the Israeli army – so should be a pretty good fit for the role. Although Wonder Woman has come to represent female power and strength, Gadot admits that male viewers have been focusing their attention on another feature of her performance – her breasts. You know, men. Every one of them is obsessed with breasts. Honestly, it amused me. It was funny for me that it’s such an amazing character and all they have to critique is her bust. Even if it’s good or even if it’s bad – because one day it’s good and the other day it’s bad, so I’d rather not pay attention to either. On top of the objectification of women accusations Batman vs Superman has additional problems. Critics haven’t exactly showered the superhero blockbuster with praise – it’s currently at a pretty poor 30 per cent on Rotten Tomatoes. Next year, however, Gadot will be one of the first females to headline her own major superhero movie, a Wonder Woman origin story currently filming in Europe.